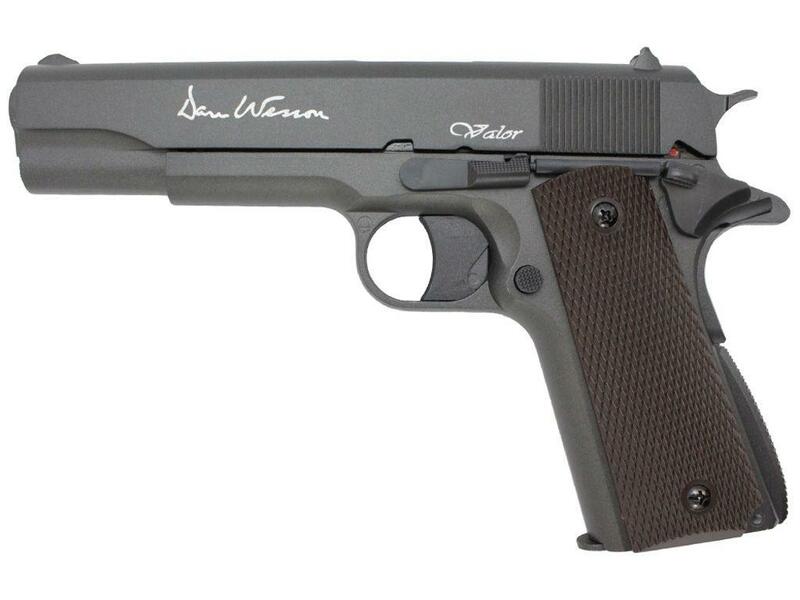 ASG Dan Wesson Valor 1911 Pellet Gun | ReplicaAirguns.ca | Easter Weekend Sale! 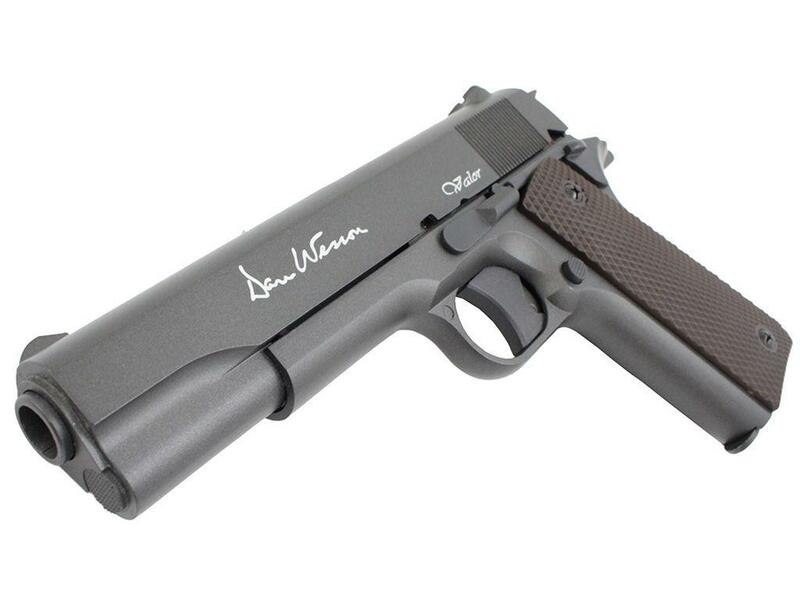 Comments: The weight of the ASG DW Valor 1911 is very close to the real steel version, giving it a realistic weight and feel. 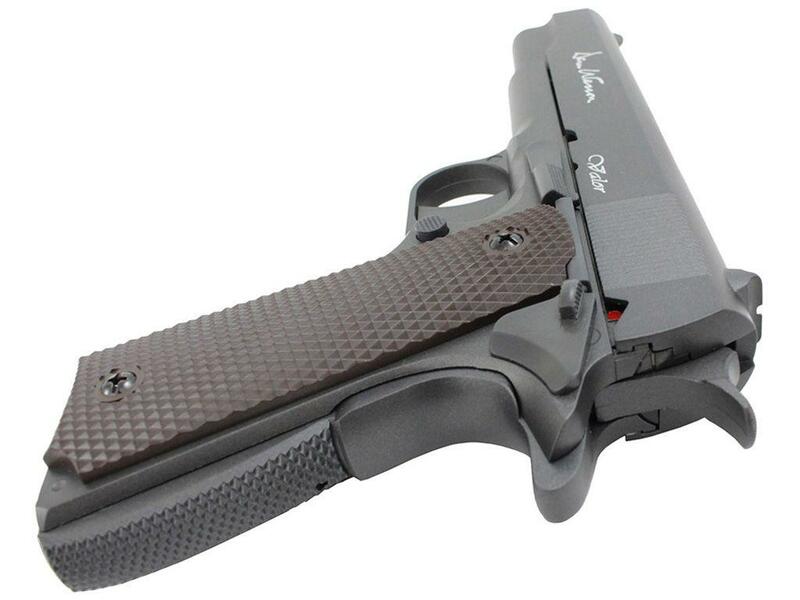 It comes with a deep and rich anodized gun grey finish and checkered imitation wood grips. 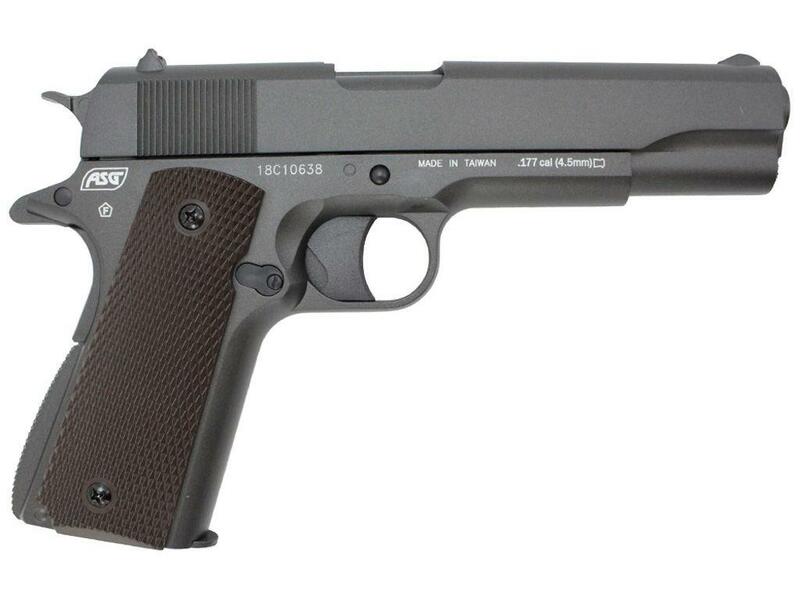 The closed non-blowback systems and rifled inner barrel promotes more power and precision than other 1911 airguns. 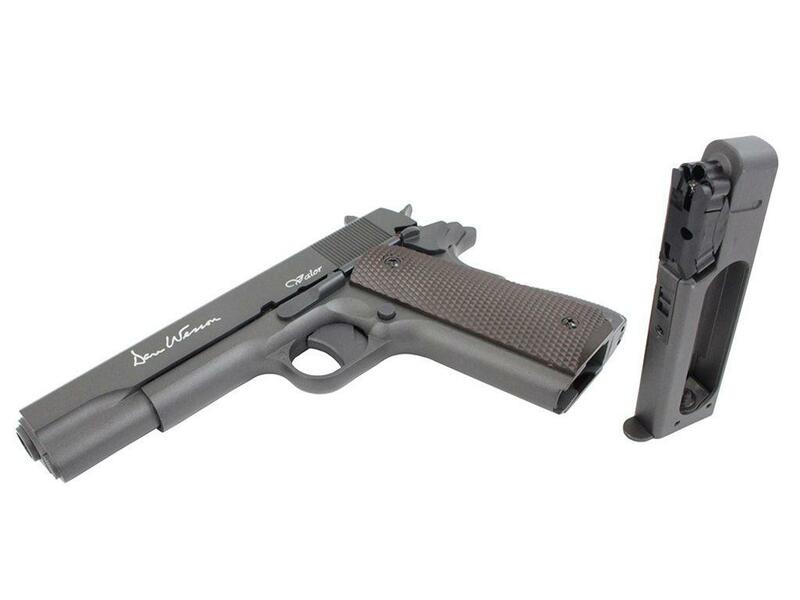 The magazine uses a unique rotatable system with two 6rd drums. 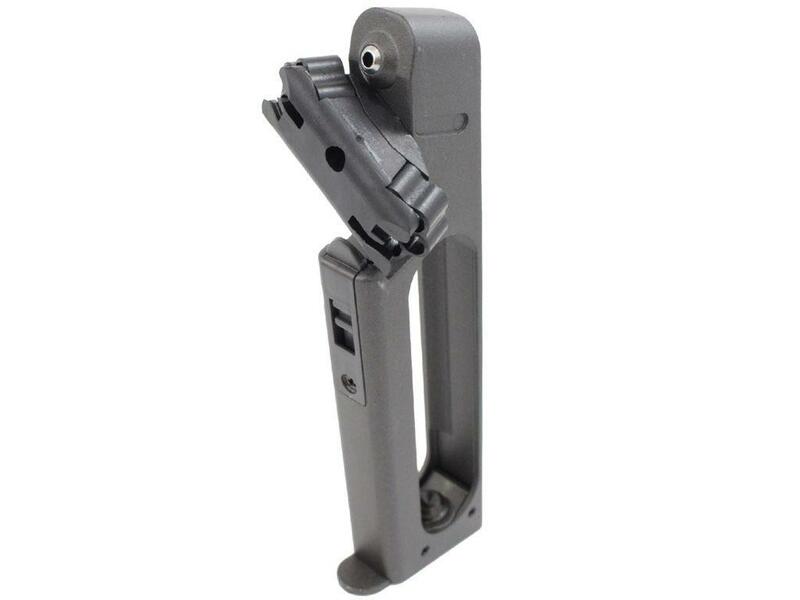 Once the first drum is empty, simply take out the magazine, rotate the switch and keep firing!